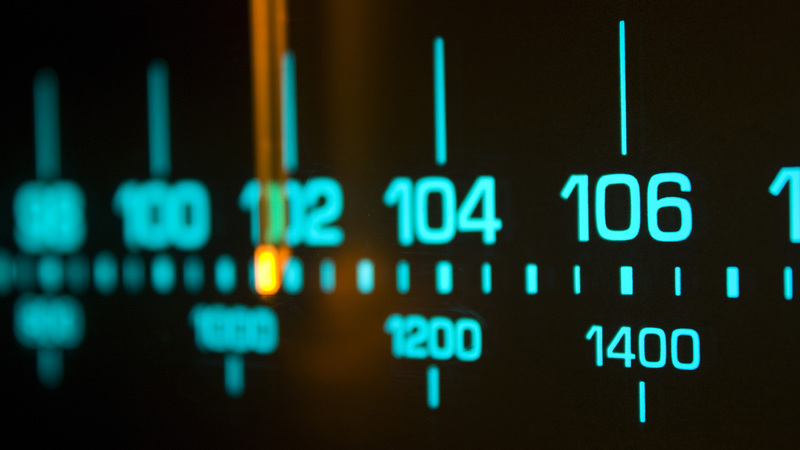 Want to find out more about community radio? Come along to our North Manchester FM Open Day. 1.00pm-4.00pm on Wednesday 25th May at Manchester Communication Academy.